The New Otani Inn Tokyo, a member of the New Otani Hotel Group and Associate Hotels, is the only one of its kind in the Tokyo metropolitan area. 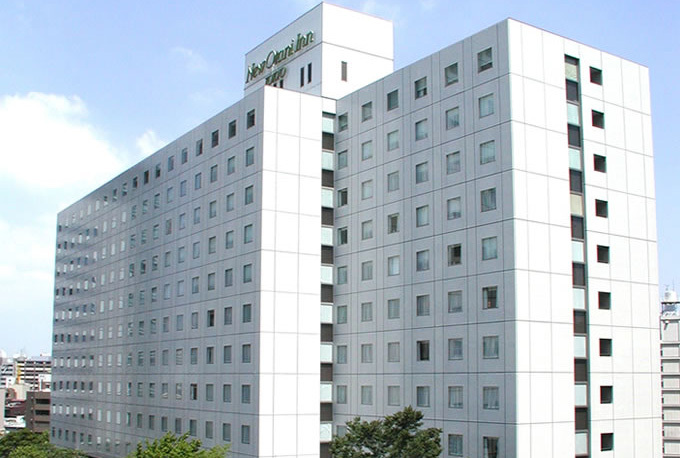 The New Otani Inn Tokyo is directly connected with Osaki Station on the JR Yamanote Line, and offers convenient access to the major business, shopping and entertainment districts of Tokyo. Situated directly in front of Osaki Station, the New Otani Inn Tokyo can be easily accessed by travelers. Hotel guests can check in within minutes from the station without worrying about getting caught in inclement weather. The JR Yamanote Line lies at the center of Tokyo's public transportation system, linking the city's entire network of transportation hubs. Copyright © Hotel New Otani. All rights reserved.